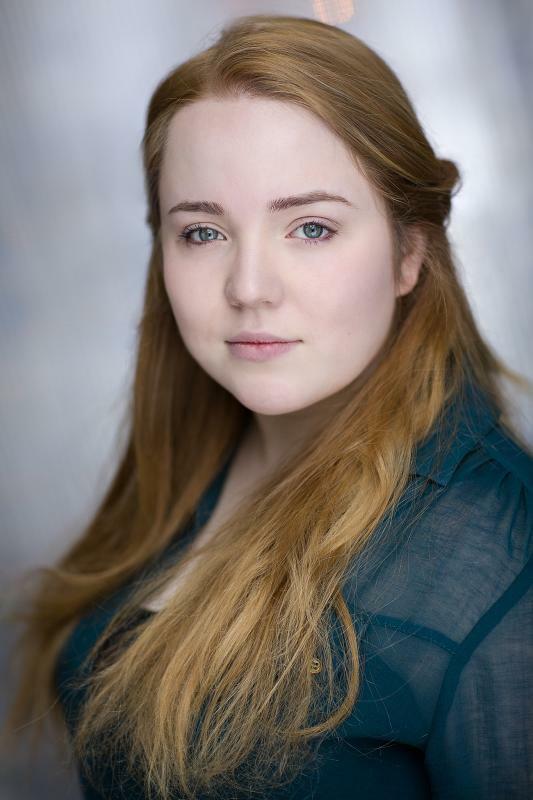 Emily is a graduate from Mountview Academy of Theatre Arts and a versatile actor/singer, accomplished in a range of musical styles and also an actor/musician (playing the French Horn, Trumpet, Piano and Recorder). Emily was introduced to the business from a young age, touring with her musical parents around the UK. Since she can remember she has been a performer, attending the Birmingham Repertory Youth Theatre and then Mountview Academy of Theatre Arts with the help of a Dance and Drama Award. Her credits whilst training include Anna in 'Spring Awakening', Victoria in 'Half a Sixpence' and the Roma Queen's Sidekick in new musical 'Yusupov' by Kit Hesketh-Harvey and James McConnel. Since graduating Emily has appeared in Tigz Theatre's production of 'Macbeth', a workshop and further development for a new play 'The Den' with Faith Drama Productions, an all-female production of 'Henry V' with Lazarus Theatre Company and a children's show called 'The Whale in the Bathtub' for The Camden Fringe 2015.